According to reports Suge Knight's girlfriend, Toi-Lin Kelly, has been sentenced to 100 hours of community service and ordered to pay $55k in restitution to Tam's Burgers in Compton. 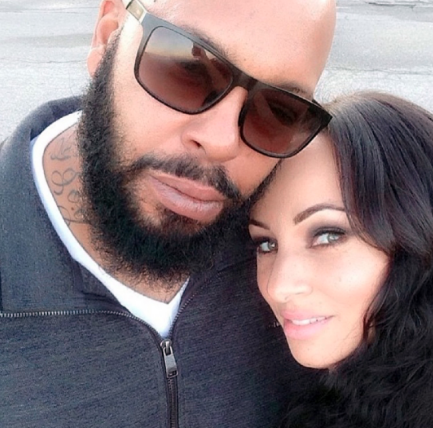 Toi sold surveillance video of Suge running over two men in Tam's parking lot, killing one, to TMZ for $55k. Suge is currently on trial for the murder. Ha! That money is gone and your reputation as well. If there's no money to pay the restitutionshe does jail time instead. That's how criminal court restitution orders work. Bloop!